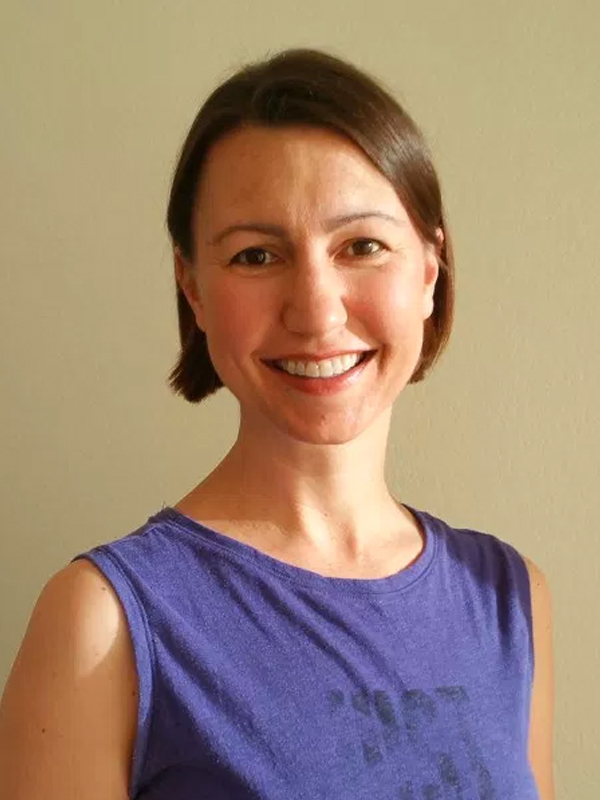 Christina is Certified to teach Yin Yoga. I began practicing Bikram in 2008. I’ve practiced other forms of yoga for over 20 years. I completed a 500 hour intensive teacher training program in 2009. I completed Yin Yoga teaching training at Bikram Yoga North Texas in 2016. For me, teaching yoga feels like a calling. It was never a question of IF I would teach, it was a question of WHEN. After receiving so many physical and emotional benefits from my own yoga practice, I wanted to pass on those gifts to others. The peace and inspiration I feel every time I teach a class is awesome. What inspires me most is the trust, vulnerability, and commitment that BYNT students bring to their yoga practice.